Kanema's Song is a character driven film about 18 years old Erna Kanema who is growing up in Reykjavik with her Icelandic mother, her Zambian father, and her young sister Audur. Erna Kanema feels that growing up on the borderline of two cultures works both to her advantage and disadvantage. At times she enjoys the attention she draws, as she usually stands out in the nearly homogeneous Icelandic society, but at times she is tired of being different. 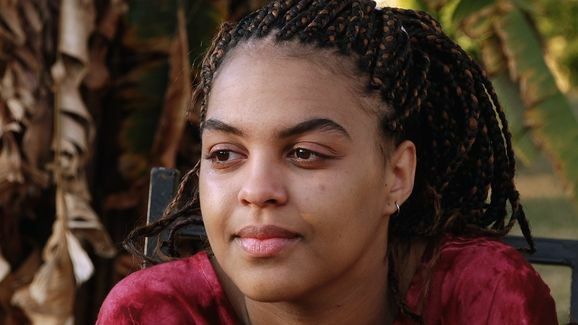 Kanema also experiences a hole in her identity. Her African heritage is to her only represented by the presence of her father Harry, who now has lived in Iceland for almost twenty years and is well integrated there. 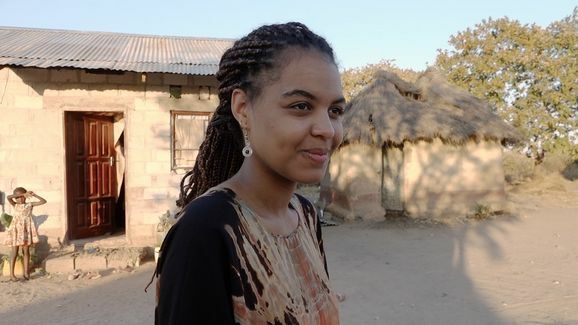 Kanema wishes that they would have more contact with their relatives in Zambia and she feels that she lacks understanding of her cultural roots. Through her intense involvement in music she starts a journey of research which eventually leads to a better understanding of Zambia's musical tradition and at the same time she becomes more whole in her own identity.